The Region Selector is now more robust and intuitive. It now features a clean, graphical interface that will make it very easy and pain-free to use. 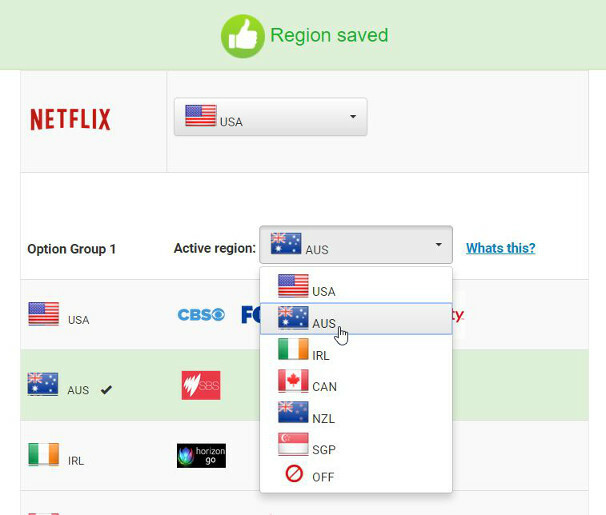 We now have a more robust selector for Netflix regions so you can Netflix and chill (wink wink, nudge nudge). 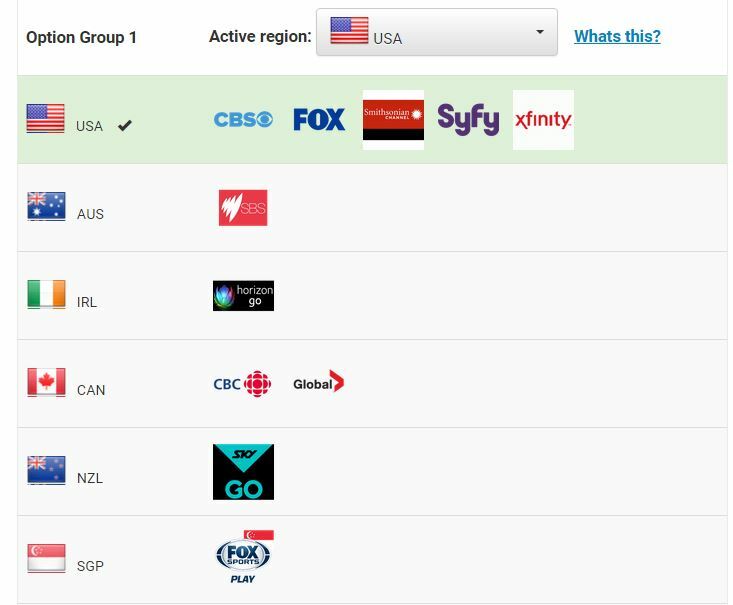 The Group Options now show you clearly what do you get when you choose instead of leaving you to wonder what other channels can you explore. 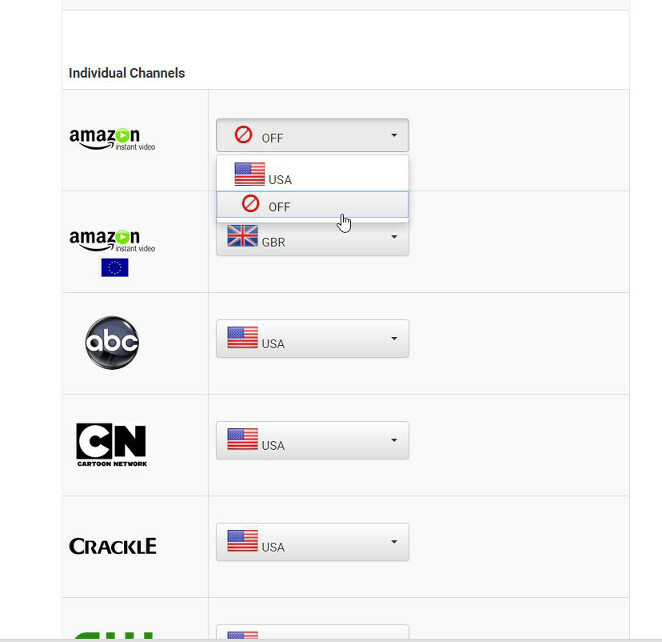 SimpleTelly messing with your favorite websites? You can now turn SimpleTelly off for only that website and not everything else. As you can see, there are now more pictures everywhere to show you clearly what you are getting. See more and read less! 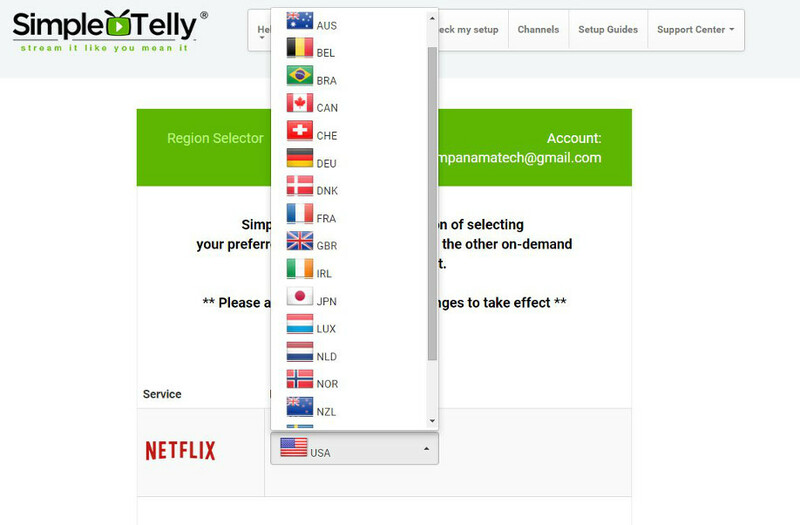 Our shiny new Region Selector was built with you, our customer in mind because you deserve to have a smooth TV experience with minimal fuss. Come on right in now to stream it like you mean it!